I have provided body work for over 20 years. 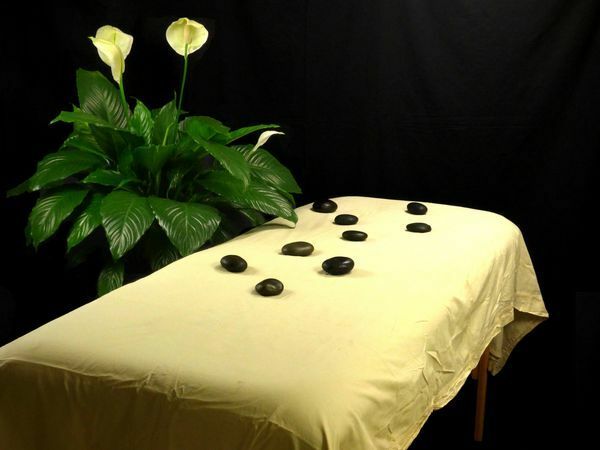 I provide a unique combination of Swedish massage, deep tissue work and heated stone therapy. My pressure is usually medium to deep depending upon your needs. The heated stones will help your muscles relax and provide me a tool to work with.I can give you a deeper more relaxing massage with out the pain that deep tissue work might...More cause. I have a clean quiet studio in Oakland Park. Its conveniently located near Fort Lauderdale and Gay Wilton Manors. Gathered by Scott from admiring massage clients to share with you. By far, Scott gave me the most absolute, thorough massage I have had while in town. Scott is a master masseur. Enjoyed every minute! 3rd visit with Scott am amazed each massage has been somewhat different than the last. I like that. About Scott himself he is warm and friendly easy to talk with I feel very comfortable with him. When it comes to massage he knows what he is doing and the hot stones are an added pleasure. I can honestly say I have officially stopped looking for a masseur. .